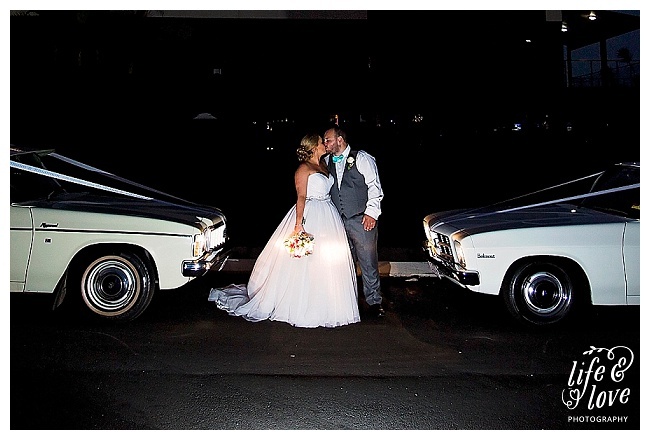 On the day of their 6th year anniversary in September Rhiannon and Shaun (along with their little man Hunter of course!) 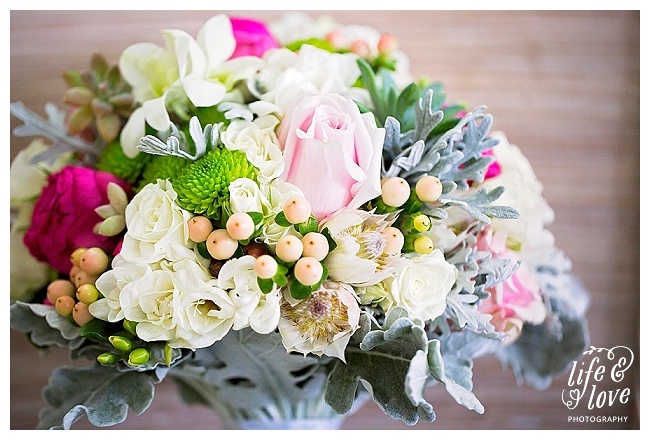 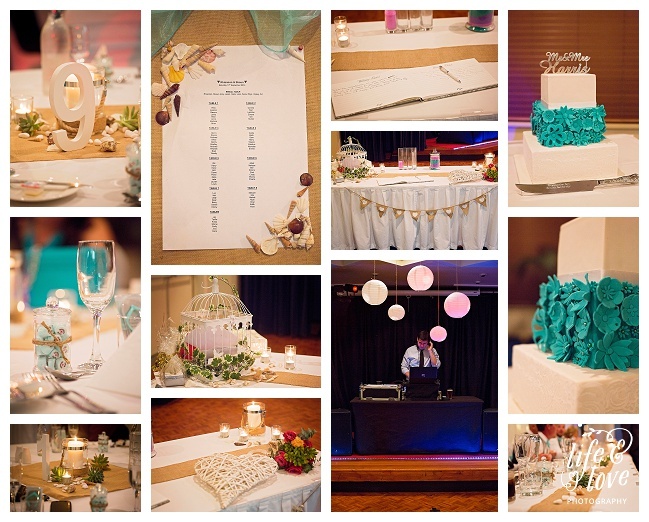 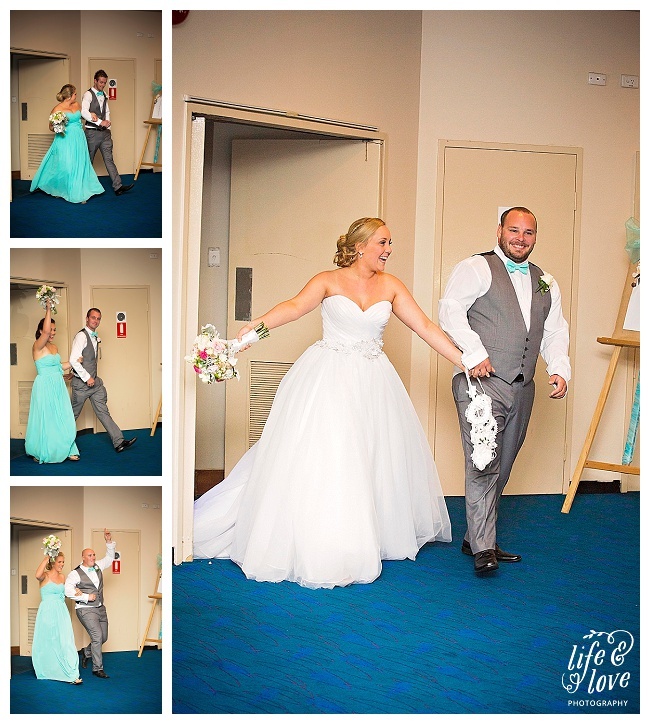 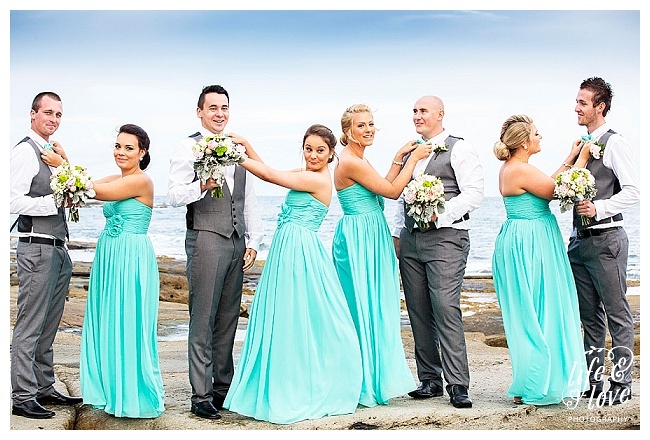 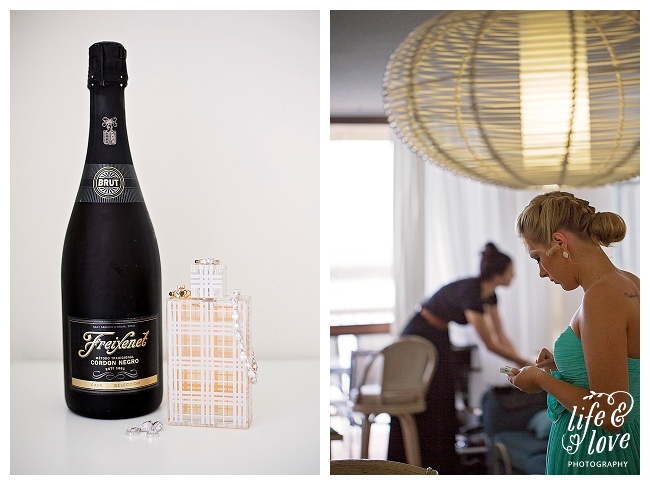 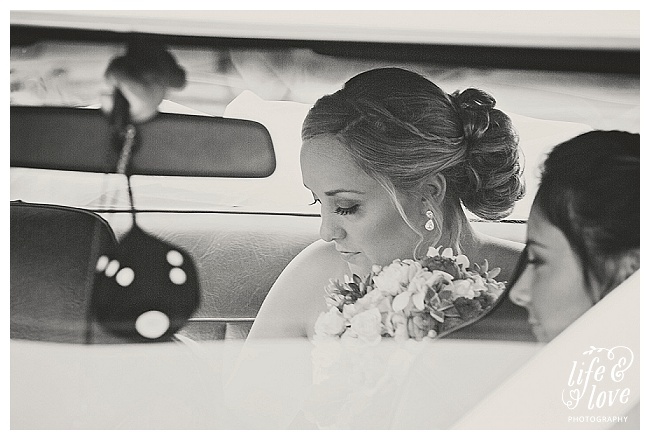 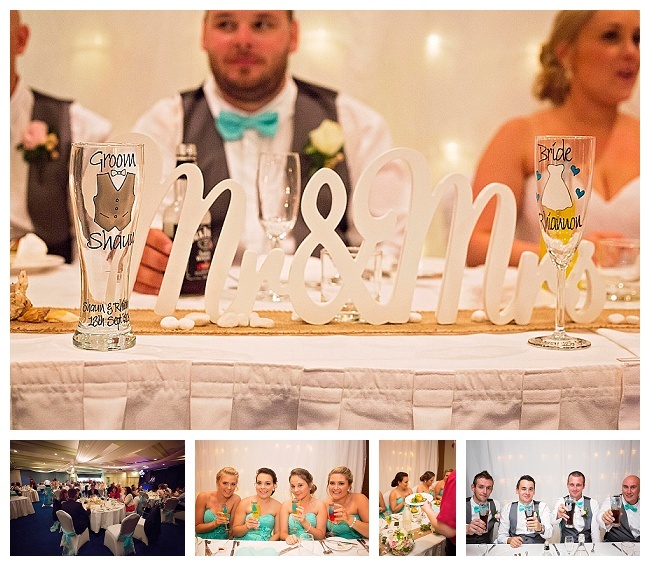 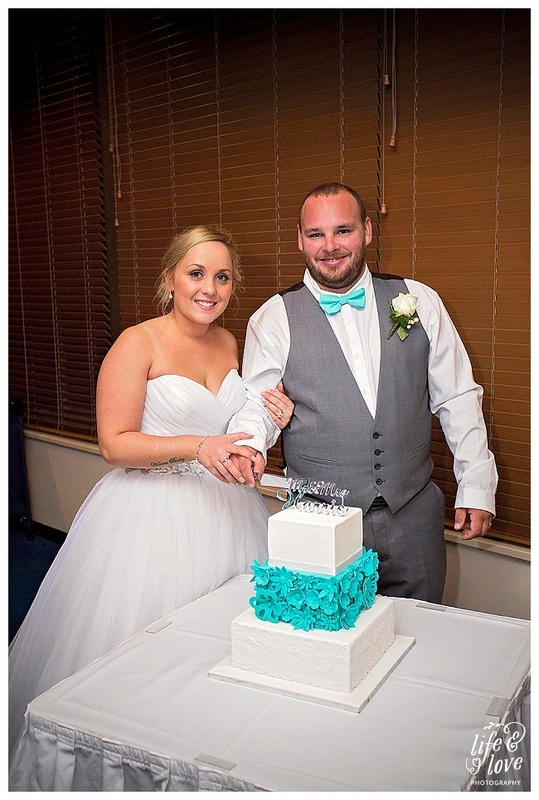 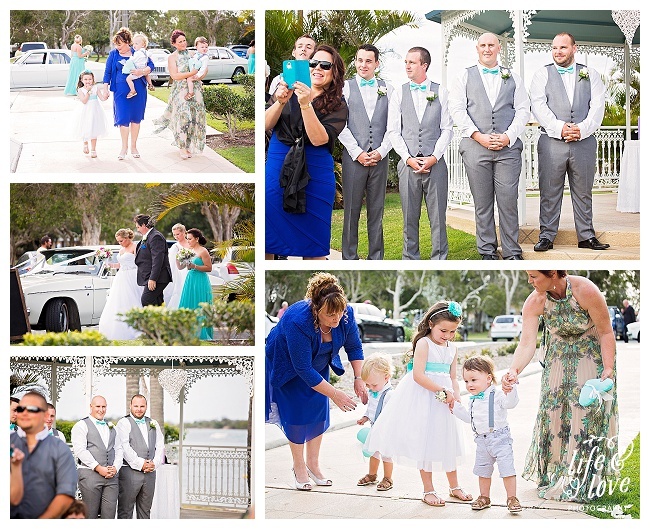 invited their family and friends to witness and celebrate as they became Husband and Wife! 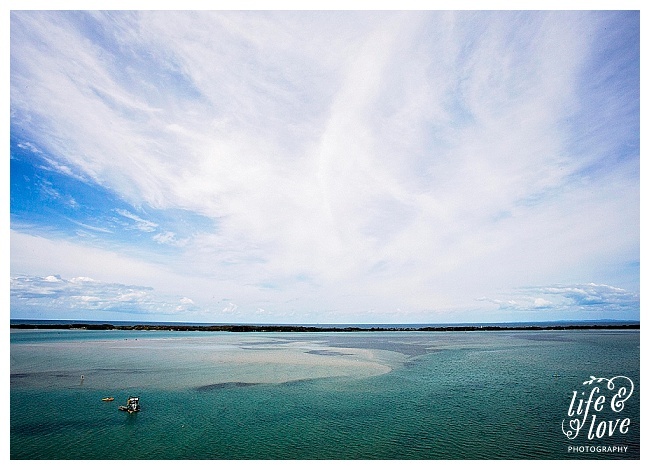 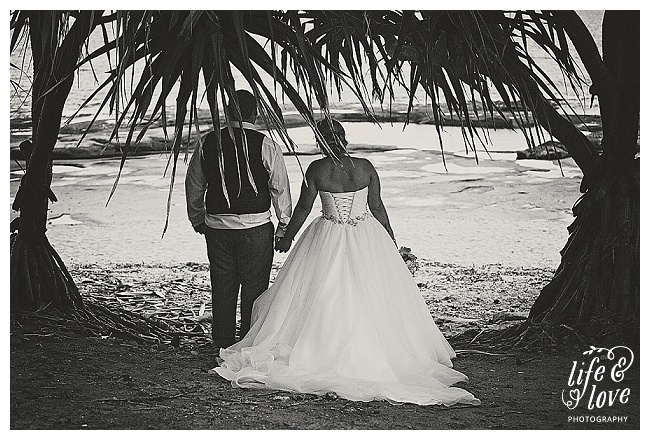 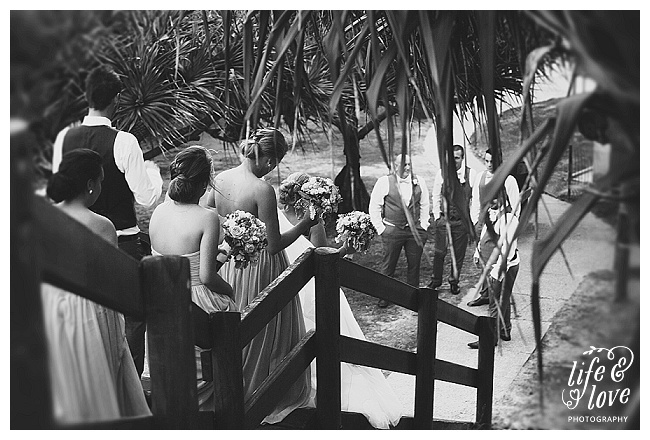 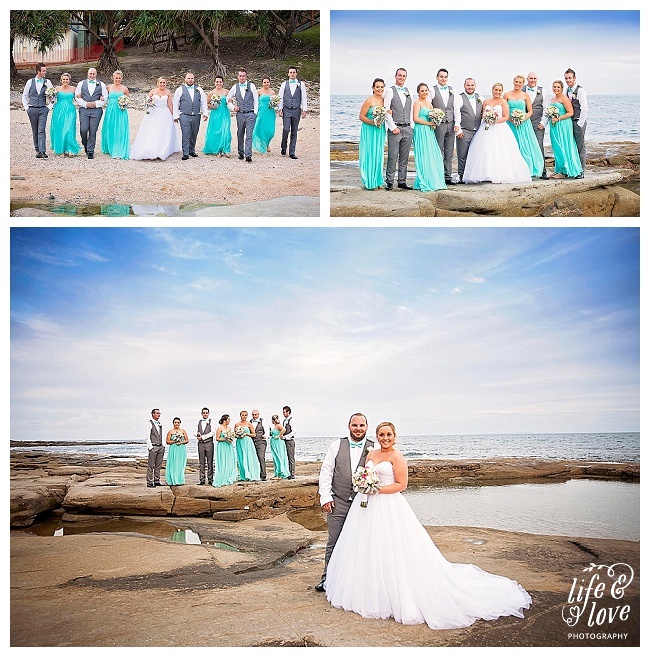 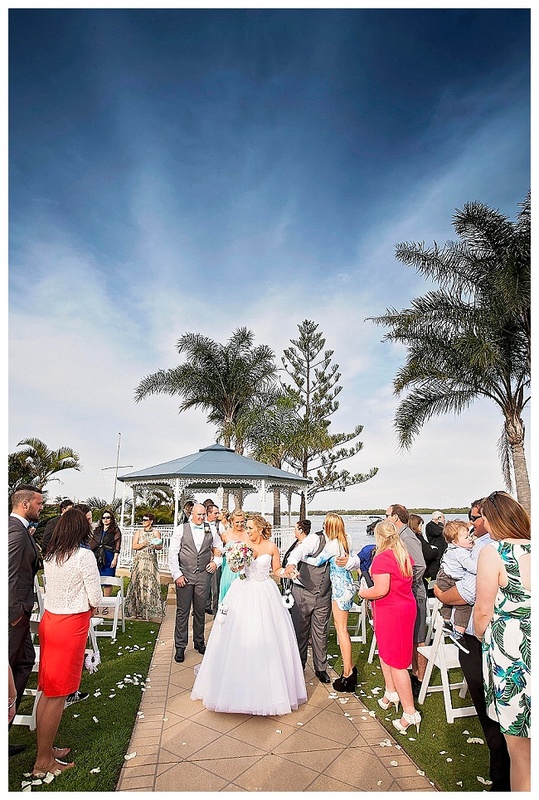 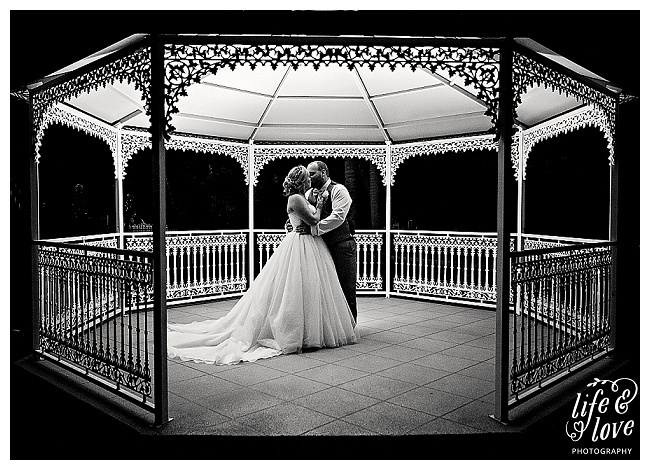 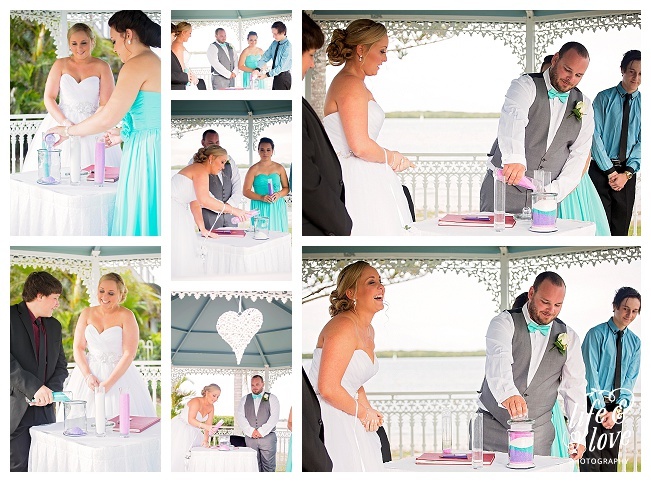 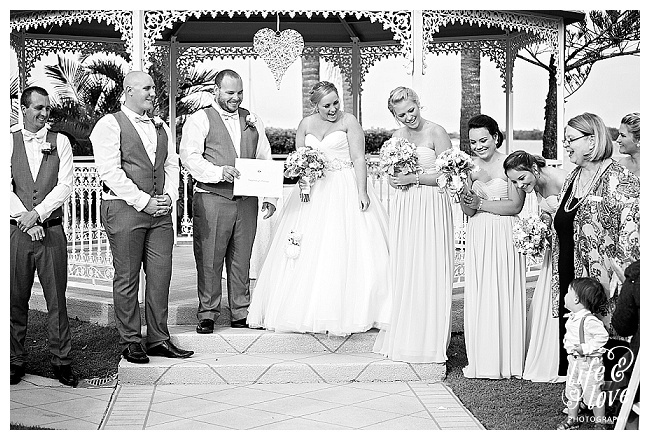 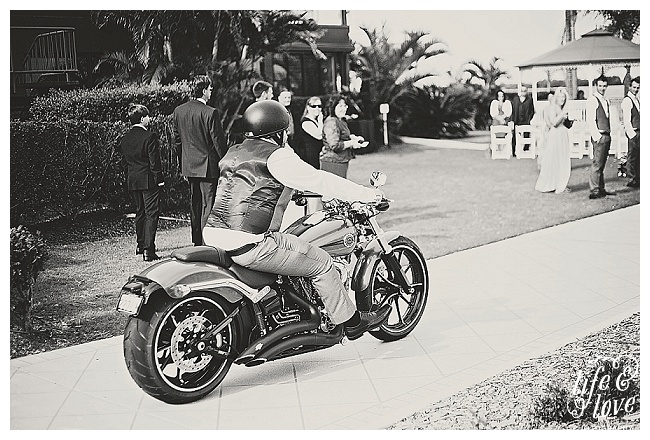 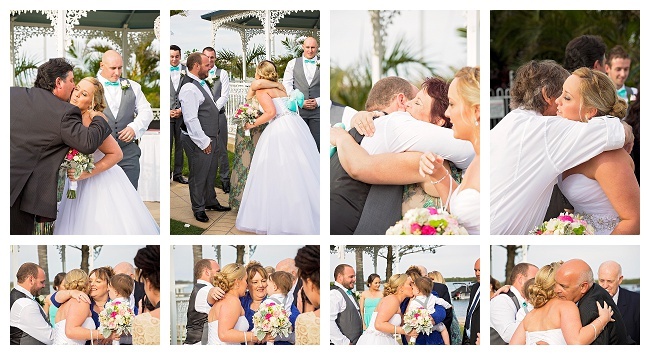 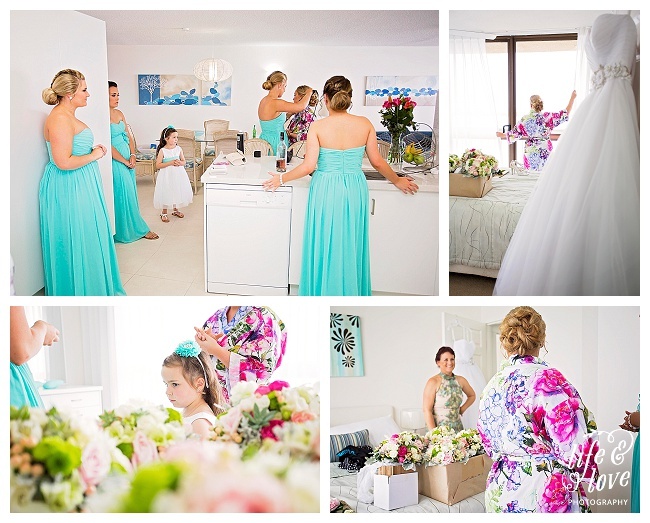 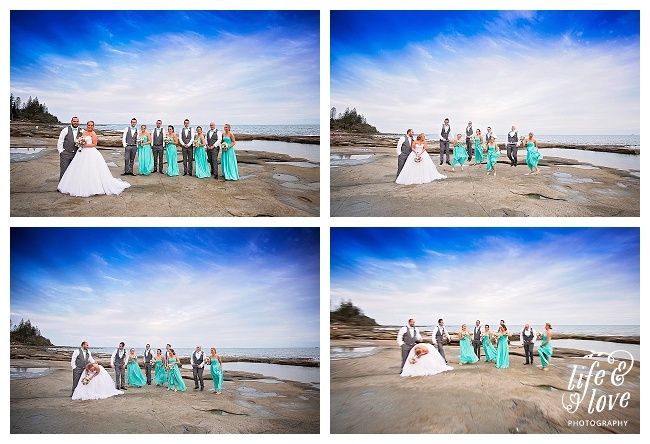 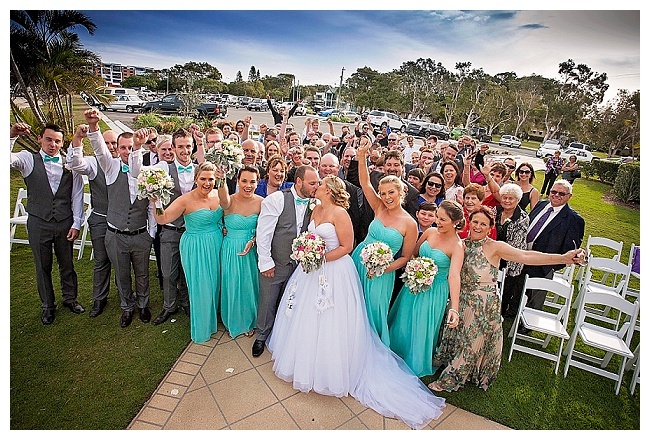 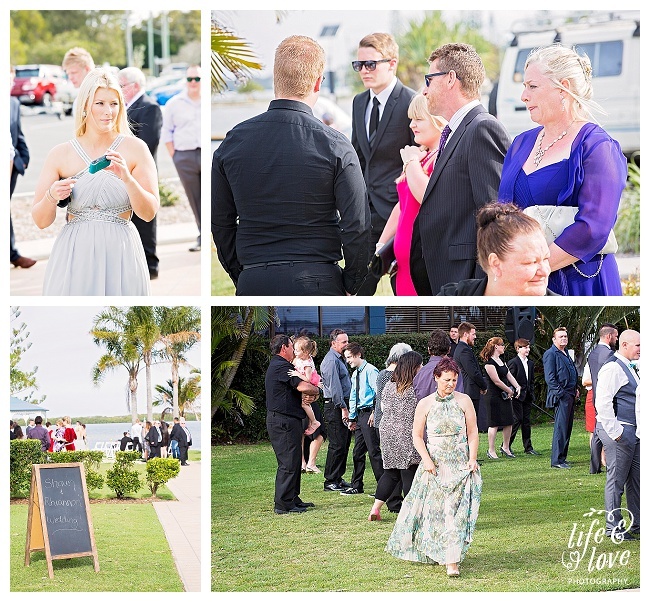 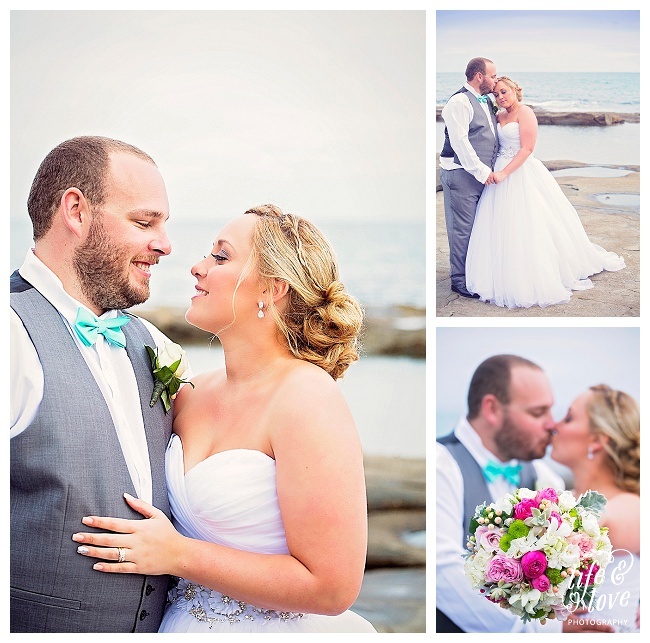 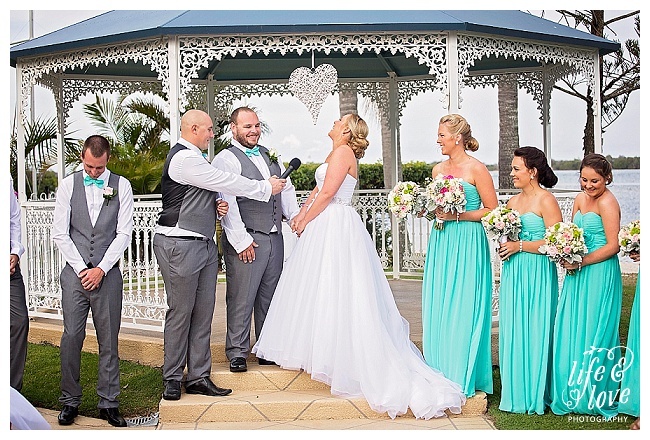 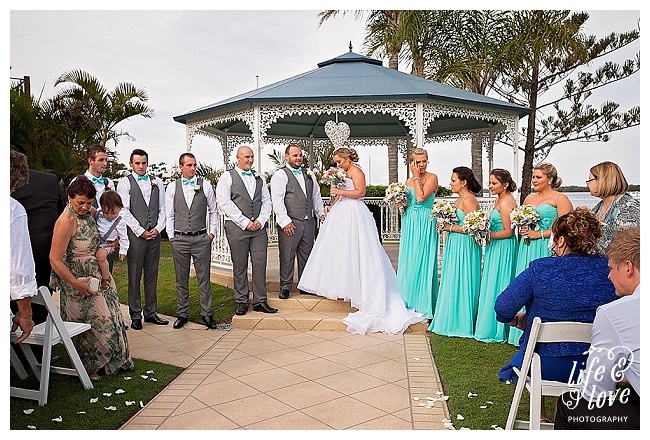 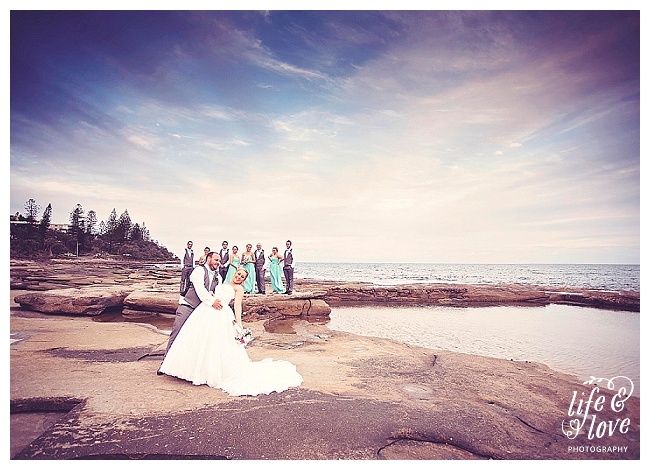 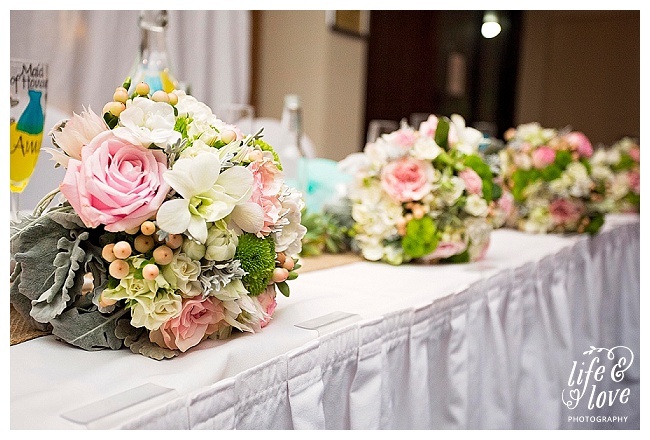 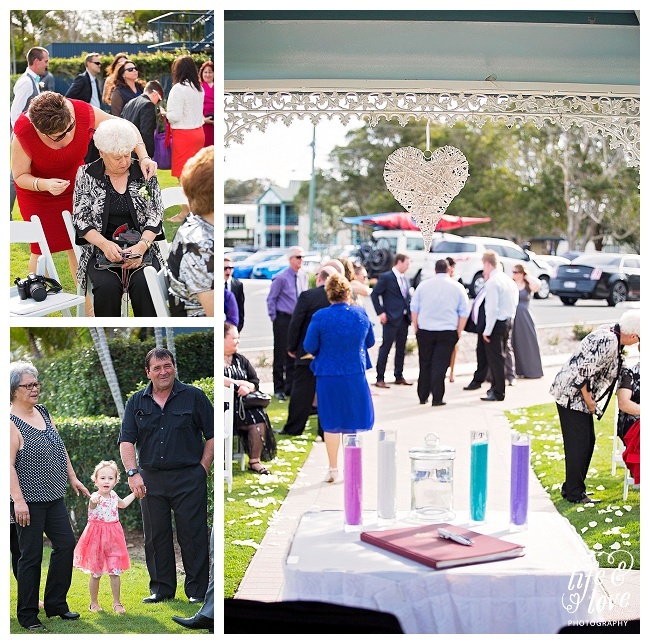 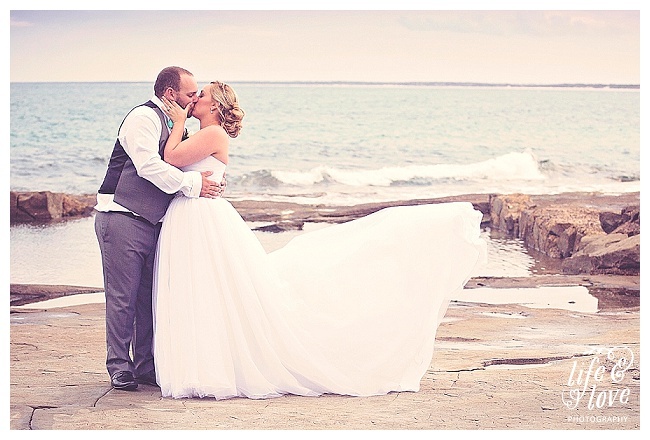 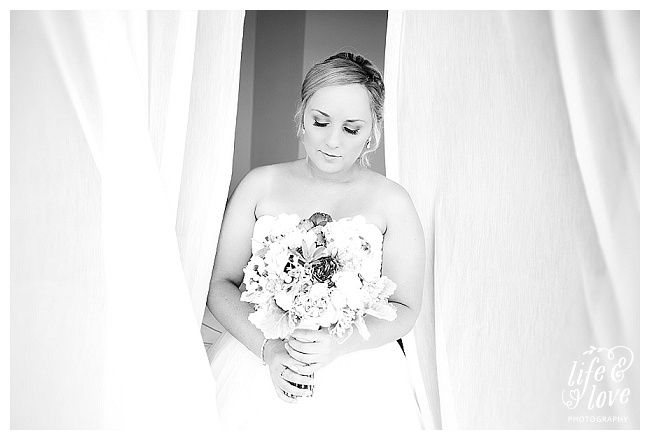 They chose a beautiful location on the Sunshine Coast at The Power boat Club in Caloundra where they were able to use the Gazebo for their ceremony and the reception was also held there so the guests could stay and mingle while we snuck away to get photo’s close by at Kings Beach. 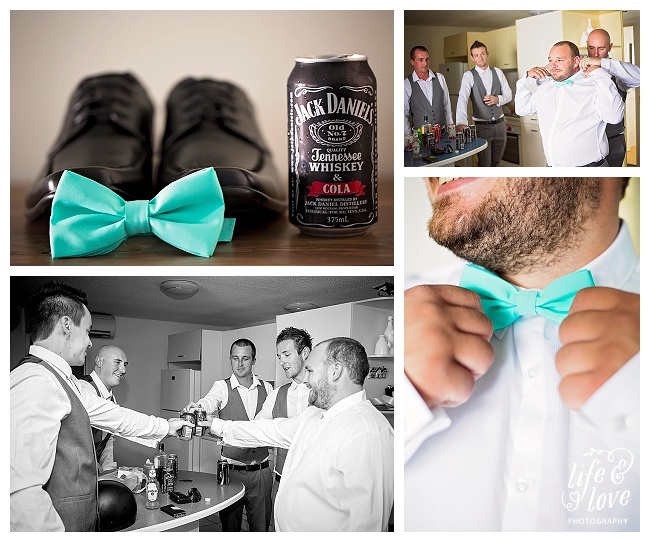 How cute are the bow ties on the boys?! 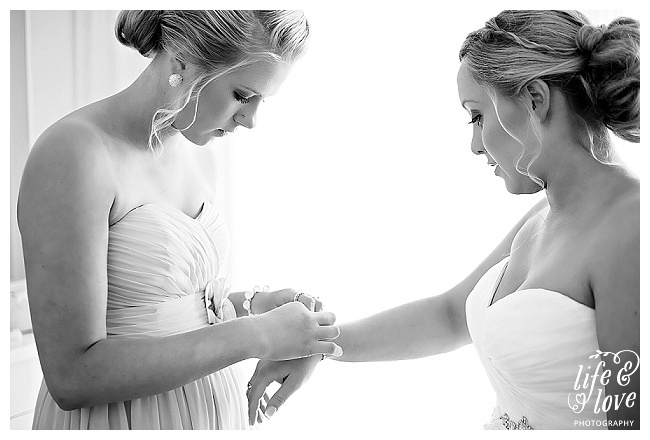 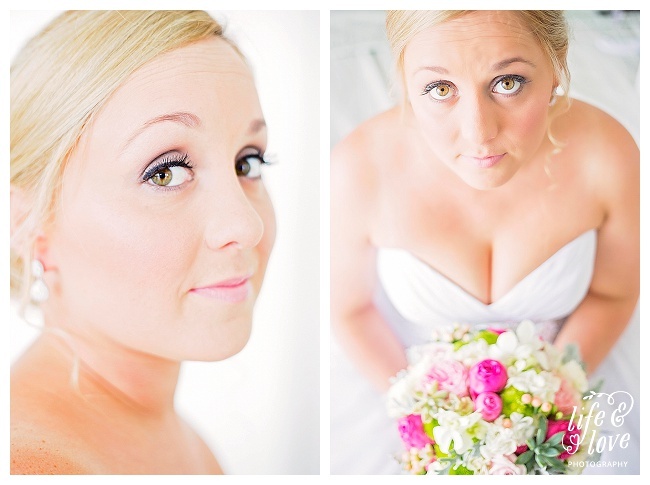 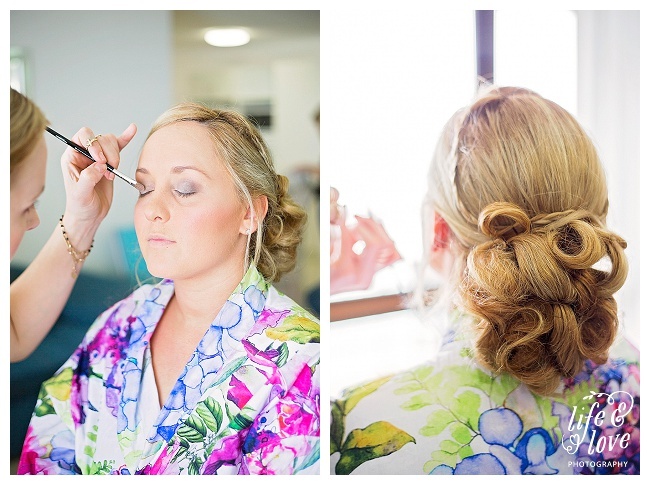 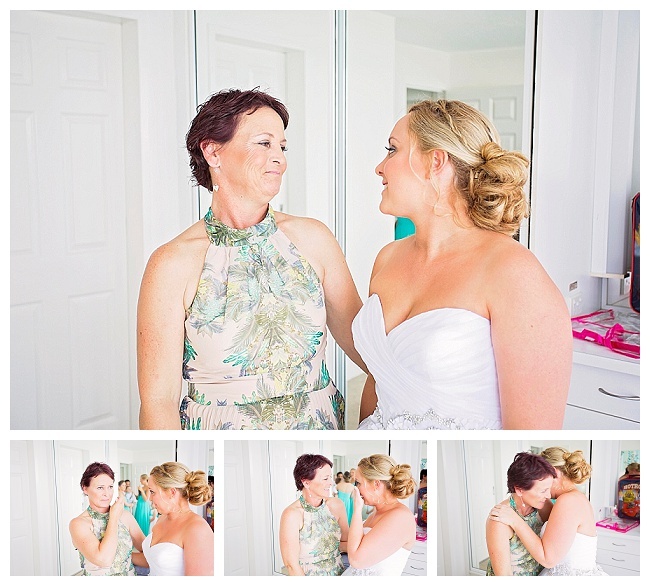 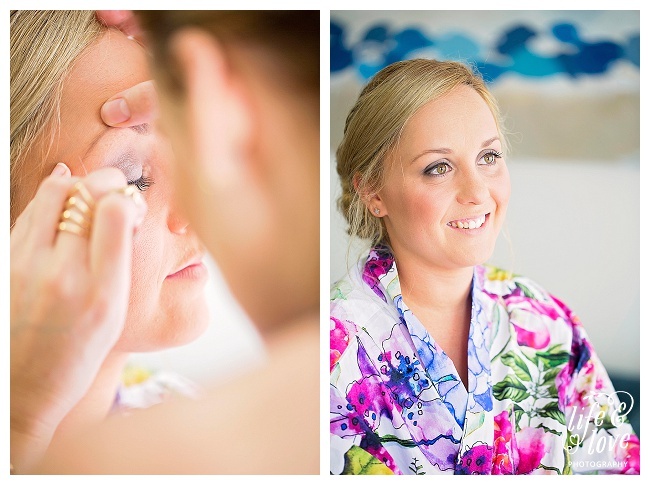 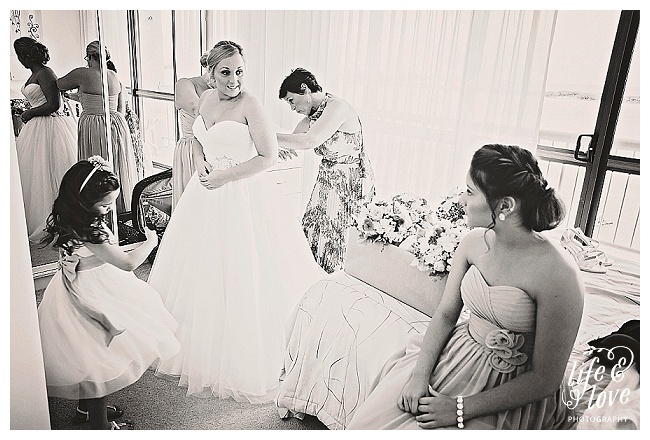 And the amazing make up for the girls was done by none other than Boudoir Blush!